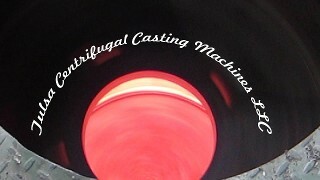 "Centrifugal Casting Machines for the Foundry Industry"
Tulsa Centrifugal Casting Machines LLC, founded by the leading centrifugal casting specialists in the U.S.A. with 40 years of experience in the Machine Design, Manufacture, Equipment Installation, and Personnel training for Vertical and Horizontal centrifugal casting machines. 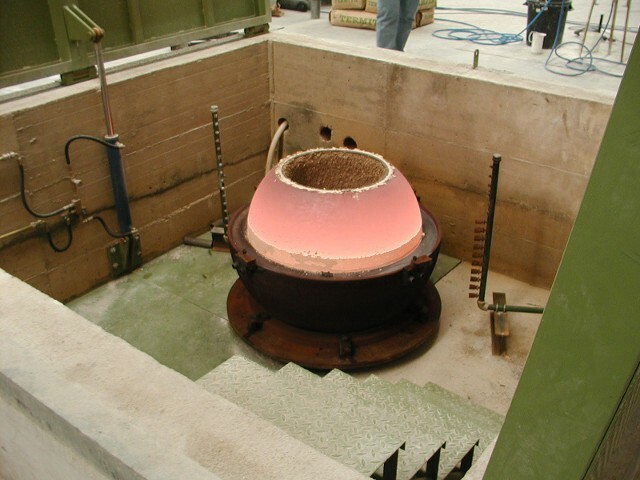 Our machine designs produce castings in both ferrous and non-ferrous material from a few pounds to several tons. By utilizing the latest in computer design 3D programs we are able to provide the most economical machine designs to fit your specific requirements. We offer both standard machine designs as well as custom machines to meet your project specifications. We invite you to browse through our web site to view the types of centrifugal casting machines that we manufacture, or click here to download a brochure.